If your individual or family income is below $50,000 (total household income), you can get your taxes prepared and e-filed for FREE. IRS certified volunteer tax preparers are ready to help ensure you receive the tax refund you deserve. Call 2-1-1 to schedule an appointment. You will need to have all income information, including W-2’s, 1099’s and related Health insurance information . 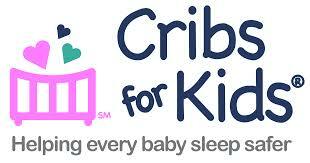 For more information on safe sleep for babies, please visit: www.cribsforkids.org. Safe Kids is committed to keeping you informed about recalls of products which can put kids at risk. The Safe Kid’s recall center is a unique place parents and caregivers can go to see recalls of all products in a kid’s environment, otherwise you must look at multiple sites. We are providing you with an easy-to-read chart on food oriented products, separate from the product recalls. We hope that works better for you. We also bring you news and consumer concerns about children’s products. To receive e-mail alerts on product recalls or for more information about Safe Kids Worldwide go to Safe Kids Worldwide. 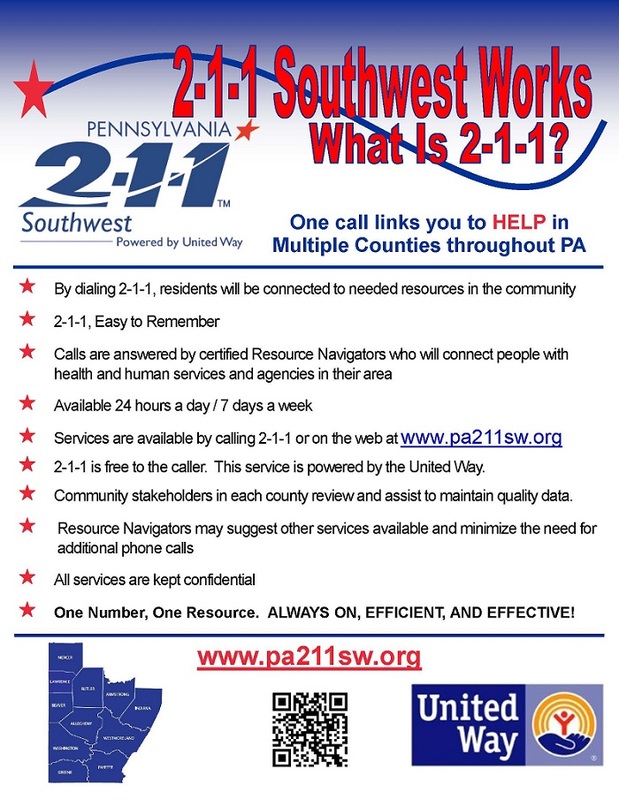 PA 2-1-1 is an information center for people who need assistance in many different areas. Get directed to the appropriate agencies to help with your needs while avoiding the frustration of making multiple calls. The 24-hour confidential service gets you the help you need when you need it. The 2-1-1 database contains information on over 6,000 health and human service agencies. For more information please visit http://pa211sw.org/ and check this page for updates.